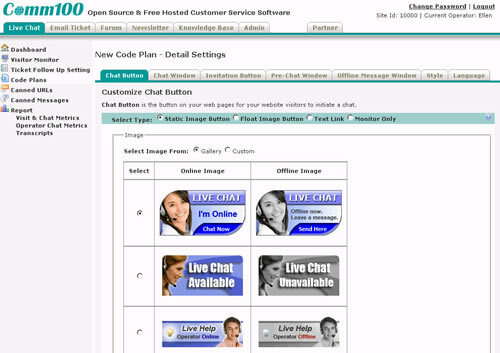 Comm100 live chat software is an enterprise-level live chat solution for small and medium businesses website owners. It is 100% free and fully hosted on servers. 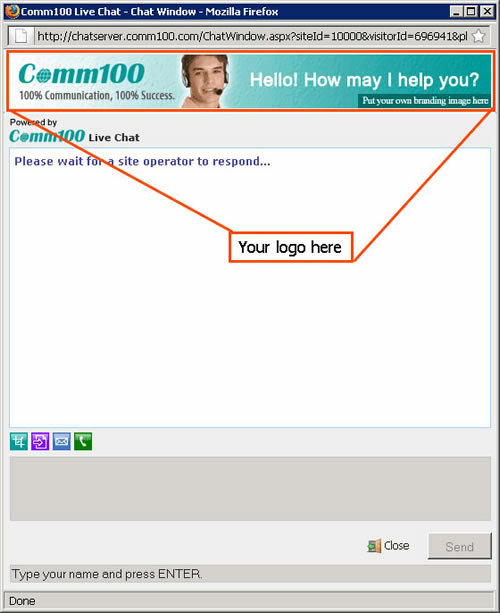 Comm100 free live chat software enables your website visitors chat live with your sales representative and customer support and have their inquiries and questions answered in real time. 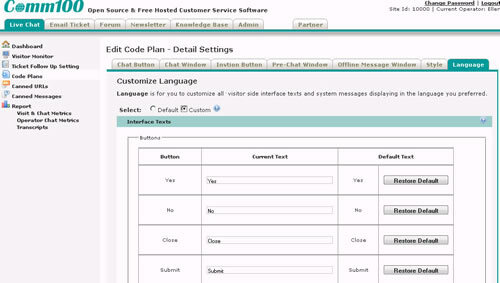 Comm100 live chat software comes with professionally designed chat windows and chat buttons. You can customize your own logo which fit the look of your website at the top of chat windows, including pre-chat window, chat window and offline message window. You can choose to require your website visitors to fill out a pre-chat form before chatting and fully customize the form according to your business needs. Have more than 1 website? No problem. With Comm100 live chat software, you can have different live chat styles and processes to match the different look and feel of each individual website and conveniently manage operators, chats, reports and content in just one account! 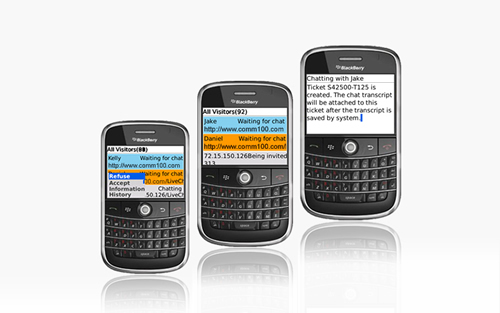 Spanish, German or Japanese can be selected as the language of the interface texts and system messages in the visitor side windows. Other language options, such as French, are on the way now. 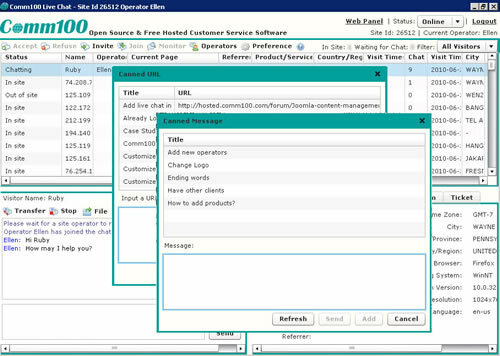 You can freely customize the display language of the visitor side windows, including chat window, pre-chat window and offline message window. You can have both a text and VOICE chat with your website visitors. If voice chat is enabled by you, your site visitors can upgrade a text chat to a voice chat when desired. You can store the frequently used messages & URLs for the convenience of using them during a chat. 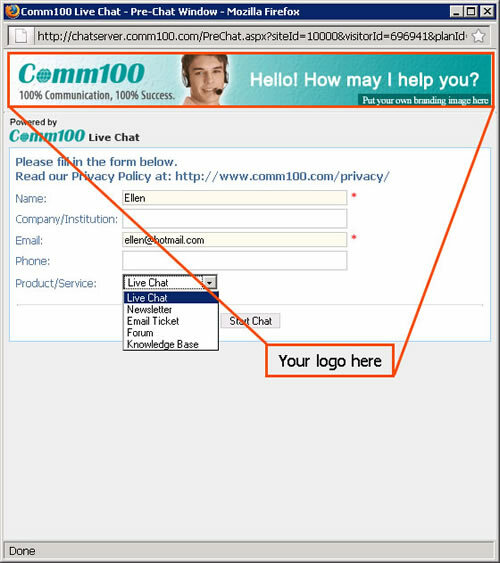 Comm100 Live Chat enables you to transfer a chat to another online operator as well as join an ongoing chat. 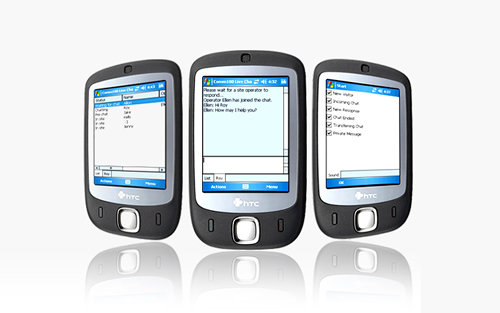 Comm100 Live Chat offers clients for various mobile platforms, including Windows Mobile, iPhone, BlackBerry & other Java-based platforms. 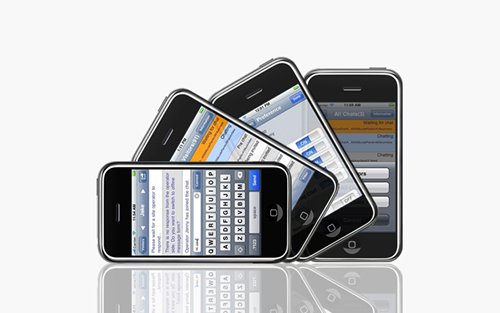 With these mobile clients, you can take chat requests and engage your customers while on the go. With Comm100 Live Chat, you can get started for FREE, with no any setup or signup fees, and no contracts to sign. Comm100 has built a large customer base around the globe; currently helps 100,000 businesses improve sales and support. Learn more visit at Comm100 website.